Okay, in between Avengers movies, I guess Marvel had time to make a TV show about SHIELD. So here’s the trailer for the new show that is coming this Fall to ABC. 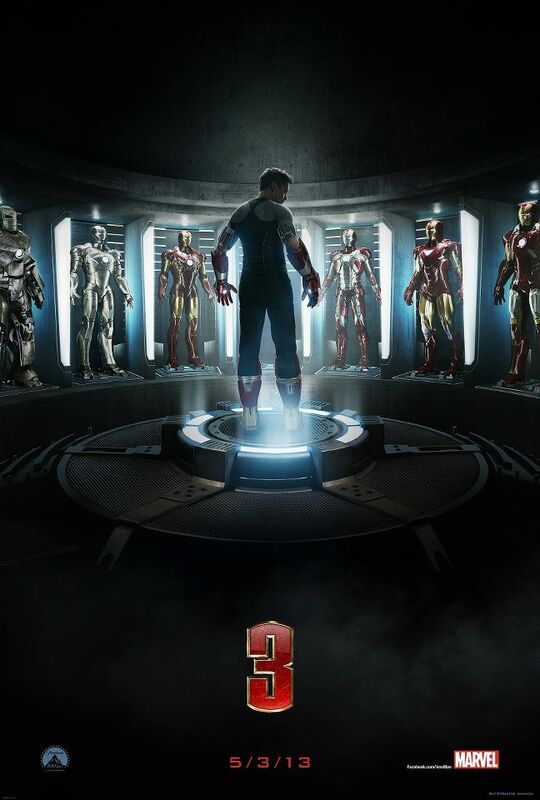 New Iron Man 3 Teaser Poster! The new Iron Man 3 teaser poster is out! 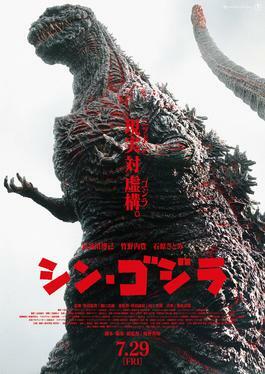 I can’t wait to see this movie!! Here’s the new trailer too! From the Marvel/UK You Tube Channel.